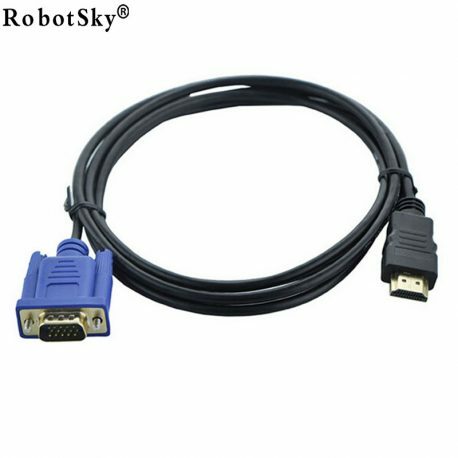 Premium 6 ft VGA (HDDB15) to HDMI male to male Cable. 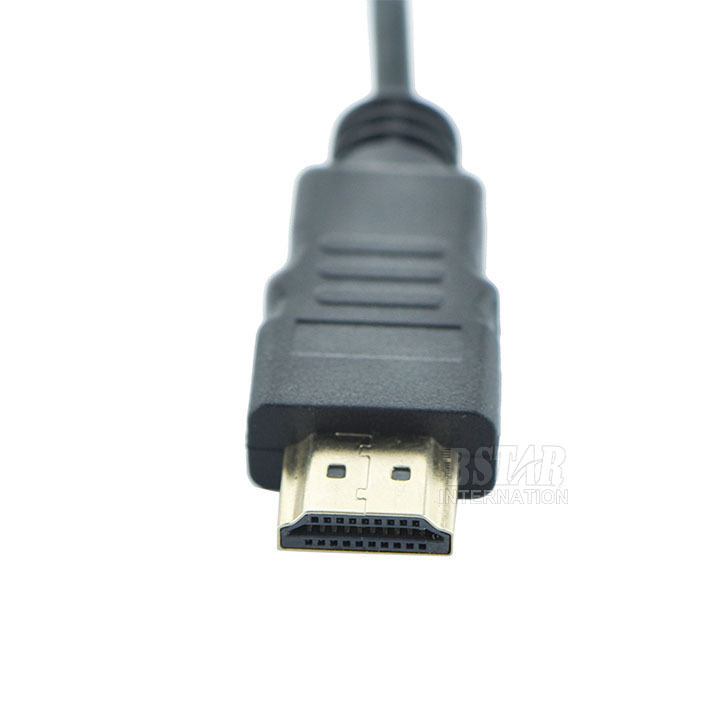 Cable transmit video signals up to 1024 x 768 pixel resolution. 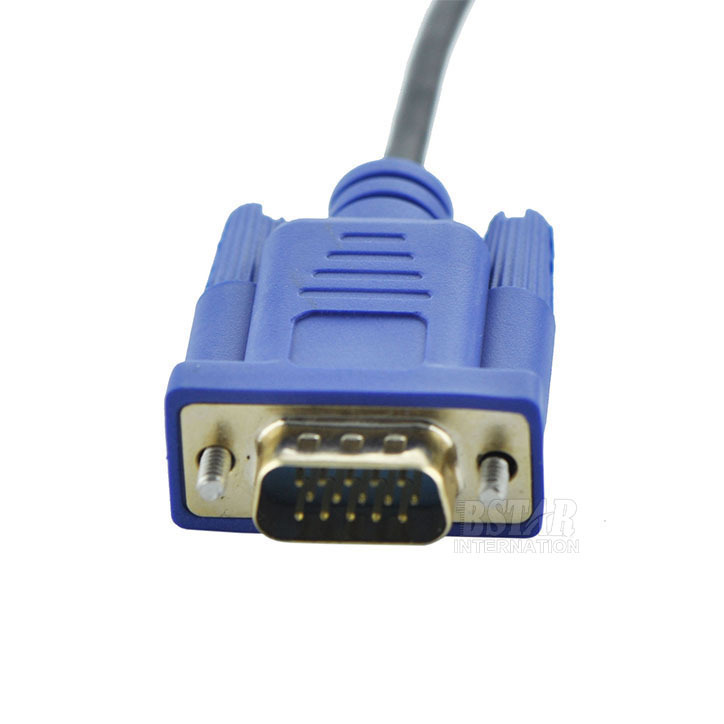 Connectors to ensure superior signal transfer. Connectivity:1 x VGA HDDB15 15-pin – Male;1 x HDMI – Male.Color: Black;Cord Length: 6ft / 1.8m. Please consult with your VGA card’s user manual for more information.